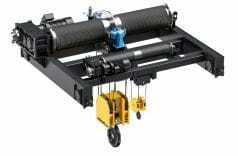 Open winch hoists are designed to operate in tough, arduous conditions with high frequency of switching operations. 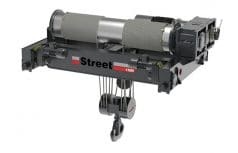 They can be rated for high duty classifications, incorporate fast lifting speeds and/or give extensive lifting heights. The open plan design makes servicing and maintenance uniquely easy.